EAW019697 ENGLAND (1948). Lindisfarne Castle, Holy Island, from the south-east, 1948. This image has been produced from a print. 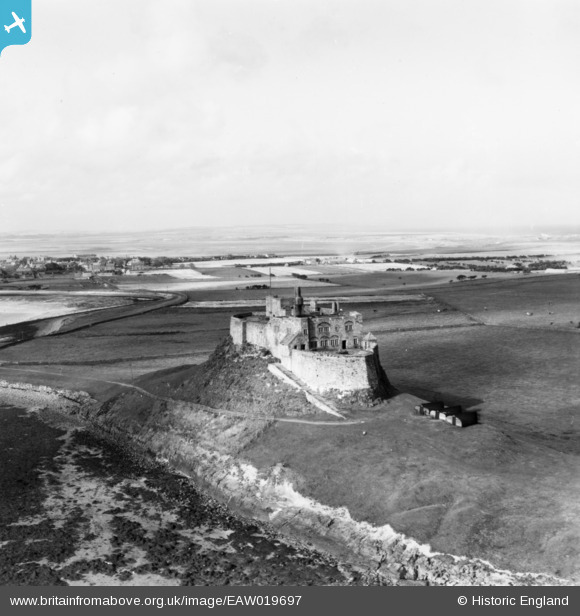 Title [EAW019697] Lindisfarne Castle, Holy Island, from the south-east, 1948. This image has been produced from a print.